Dr. Reichman received a B.S. from Trinity College (Hartford, Connecticut) in 1979 and an M.D. degree from the State University of New York at Buffalo, School of Medicine in 1984. He pursued residency training in general adult psychiatry at the University of California at Los Angeles (UCLA) Neuropsychiatric Institute and completed fellowship training in neurobehavior at the UCLA Reed Neurological Research Institute. 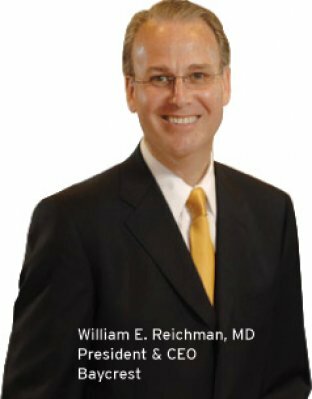 Dr. Reichman is a former president of the American Association for Geriatric Psychiatry and the Geriatric Mental Health Foundation and has been a consultant to the Civil Rights Division of the United States Department of Justice on the quality of dementia and mental health-care delivery within nursing homes. 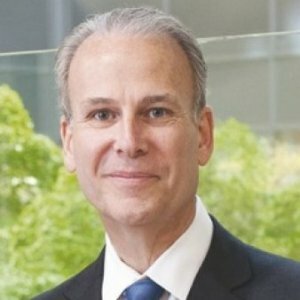 He served as the Senior Health columnist for the Star Ledger, New Jersey’s highest circulation newspaper and has been often interviewed and quoted by all of the major media outlets in the United States and Canada. Dr. Reichman serves on the boards of the Association of Jewish Aging Services of North America and the International Psychogeriatric Association. He has also been a board member of numerous other organizations including the Alzheimer’s Society of Canada and the New Jersey Chapter of the Alzheimer’s Association. 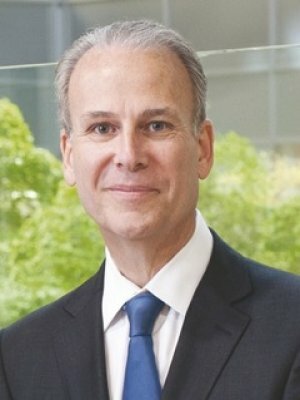 Presently, Dr. Reichman chairs the Seniors Quality Leap Initiative, a collaborative of prominent eldercare organizations and their affiliated universities in the United States and Canada working together to advance the effectiveness of long-term care across the globe. 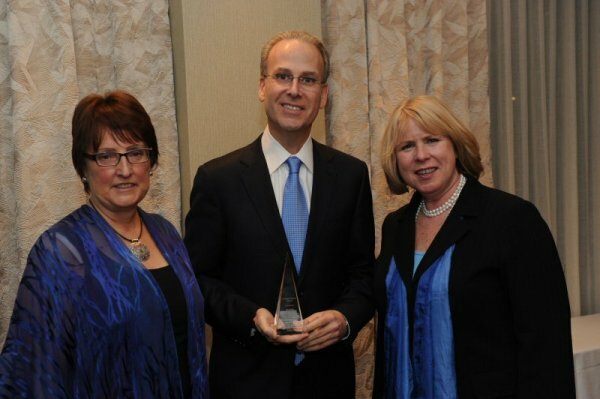 Among honors received, Dr. Reichman is named among the Best Doctors in America and Canada and previously has been recognized by the New Jersey Society on Aging as Gerontologist of the Year. He is a recipient of a Bronze Telly award for an educational documentary film that he co-created and hosted entitled, Reflections of Memory Lost: Understanding Alzheimer’s disease. As the baby boom generation ages, the number of people requiring long-term care will grow dramatically in developed nations. A majority of them will become increasingly frail and suffer from dementia and associated neuropsychiatric symptoms. 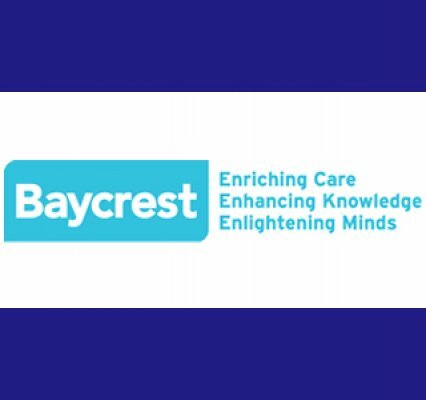 Against this backdrop, Psychiatry in Long-Term Care comprehensively reviews the present state of knowledge on how to identify the major psychiatric disorders affecting residents of long-term care facilities and how to intervene. The Council of Academic Hospitals of Ontario (CAHO) is the non-profit association of Ontario’s academic hospitals and their research institutes. CAHO provides a focal point for strategic initiatives on behalf of these academic hospitals. The CAHO community is committed to providing world-class patient care to Ontarians by harnessing our collective research strengths. Together, our members are effectively shaping health research policy in Ontario. The Alzheimer Society of Canada is the leading not-for-profit health organization working nationwide to improve the quality of life for Canadians affected by Alzheimer's disease and other dementias and advance the search for the cause and cure. The ASC identifies, develops and facilitates national priorities that enable its members to effectively alleviate the personal and social consequences of Alzheimer’s disease and other dementias, promotes research and leads the search for a cure. The Association of Jewish Aging Services (AJAS) was created and continues to function as the central coordinator for homes and residential facilities for Jewish elderly in North America. A non-profit organization, AJAS is a unique forum that promotes and supports elder services in the context of Jewish values through education, professional development, advocacy and community relationships. The International Psychogeriatric Association (IPA), founded in 1982 and representing more than 66 countries, is a unique and diverse professional healthcare community promoting better geriatric mental health – across disciplines, across borders, and across geriatric issues. IPA promotes research and education, facilitates an international exchange of ideas on Psychogeriatric issues, and fosters cross-cultural understanding of the latest developments in the field. 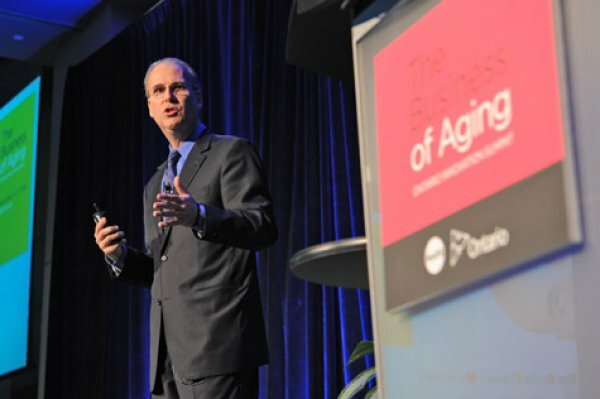 The North American Seniors’ Quality Leap Initiative is a collaboration involving prominent senior care organizations, and their affiliated universities, in the United States and Canada. The SQLI will engage North America’s leading nursing home care providers in a novel, collaborative effort to drive improved quality of care and safety of vulnerable seniors by sharing performance data and the results of specific quality improvement initiatives. As we age, decline is often noted in several cognitive functions including our memory. In many older individuals, dementia due to disorders, such as Alzheimer’s disease or stroke, compromise our well-being. This talk will review emerging evidence on how to keep our brains healthy throughout the lifespan, activities which are commonly referred to as "Brain Fitness." As the global population is projected to age substantially in coming decades, the number of individuals who will develop Alzheimer’s disease (AD) is expected to rise dramatically. Not surprisingly, there is growing attention to successfully identify interventions to halt or delay the clinical onset of AD. This workshop reviews research advances supporting the potential for memory and other intellectual functions to be strengthened and maintained through cognitive training and lifestyle choices.